Established in 1966, Bellevue College is a top-ranking, fully-accredited college offering two-year associate and four-year bachelor’s degrees, as well as professional certificates, intensive English program (ESL), and International High School Completion program. 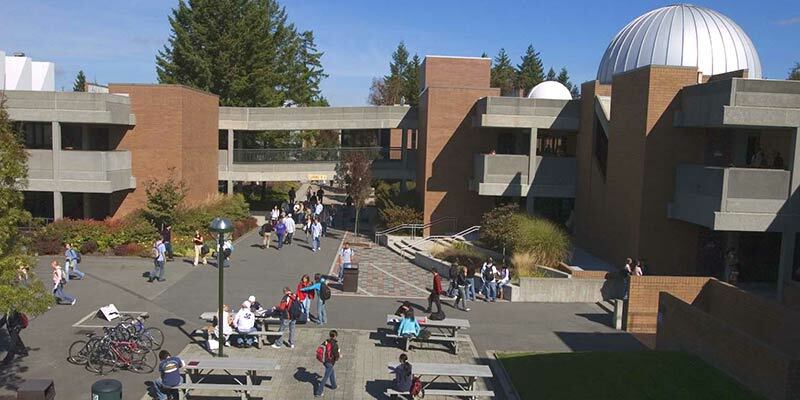 Bellevue College is the largest community college in Washington State and the home of 31,200 students with more than 1,000 international students from over 60 countries each year. 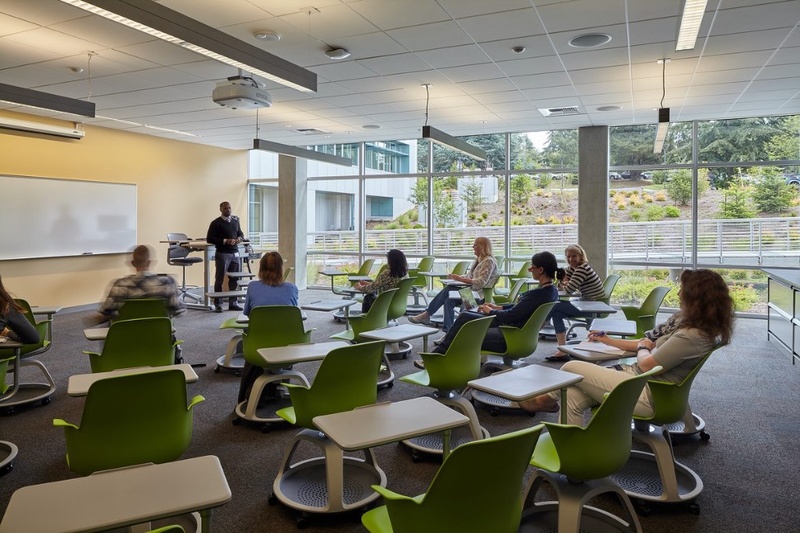 Students choose Bellevue College for its desirable location, high-quality education, small classes, dedicated faculty and rich student resources and services. Bellevue College is recognized nationally and internationally for its academic excellence. Each year, Bellevue College is proud to transfer more students to the University of Washington and Washington State University than any other school in the state of Washington. 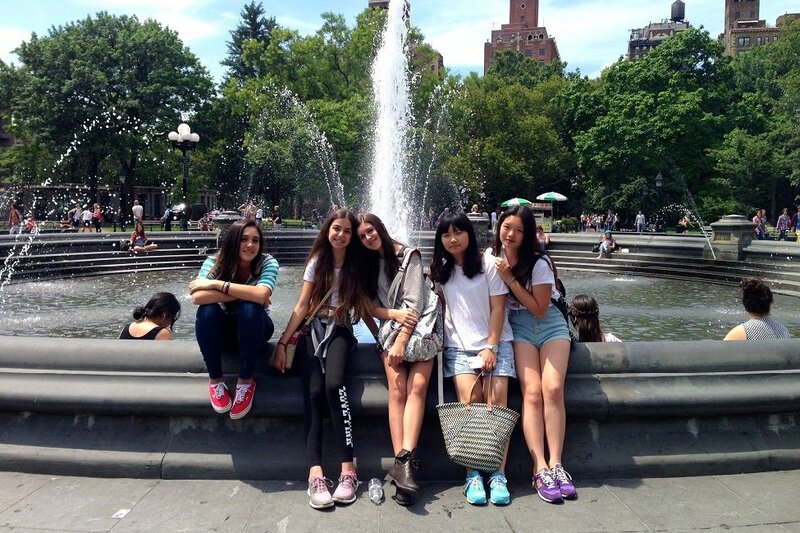 In addition, our international students have transferred to top universities throughout the U.S. including Columbia, Cornell, Purdue, Berkeley, UCLA and many others. Bellevue College is also ranked 15 out of the Top 40 Associate Colleges Hosting International Students in the 2018 Open Doors report. Located in the highly desirable Greater Seattle area, Bellevue College is in the heart of the technology corridor which is home to iconic corporations such as Microsoft, Costco, Nintendo, Amazon, Starbucks and T-Mobile. The city of Bellevue is well known for its breathtaking scenery, great employment opportunities, and safe streets. Students can enjoy Greater Seattle’s area moderate climate and clean air and water. Surrounded by 100 acres of evergreen trees, Bellevue College campus is a beautiful, safe, and modern place to study. 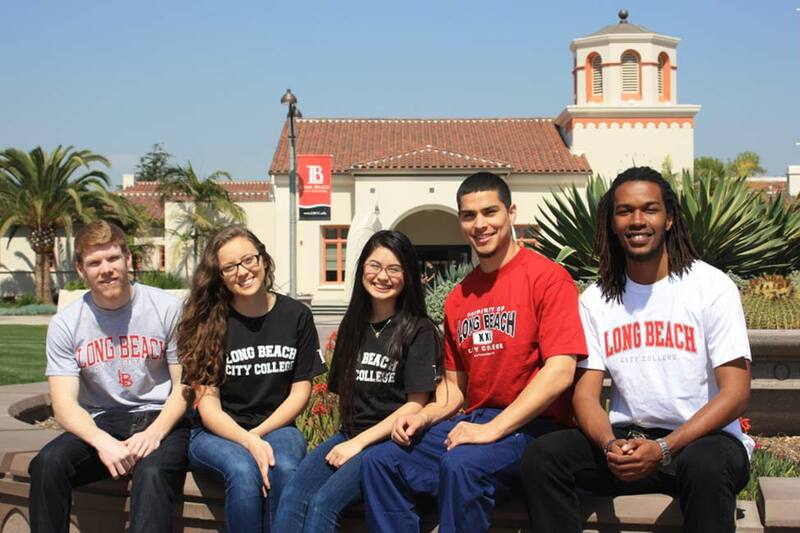 Popular pre-majors include accounting, business administration, computer science, engineering, healthcare, nursing, technology, interior design, and many more. 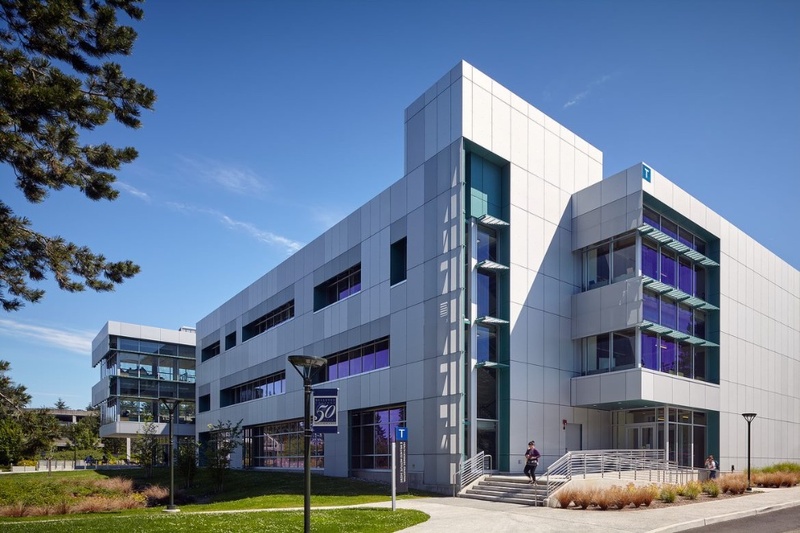 Conveniently located in the heart of the main campus, the Office of International Education (OIE) provides one-stop support services to optimize the international students’ overall experiences at Bellevue College. Full services start from recruitment, admissions, advising, extracurricular activities and post-graduation. 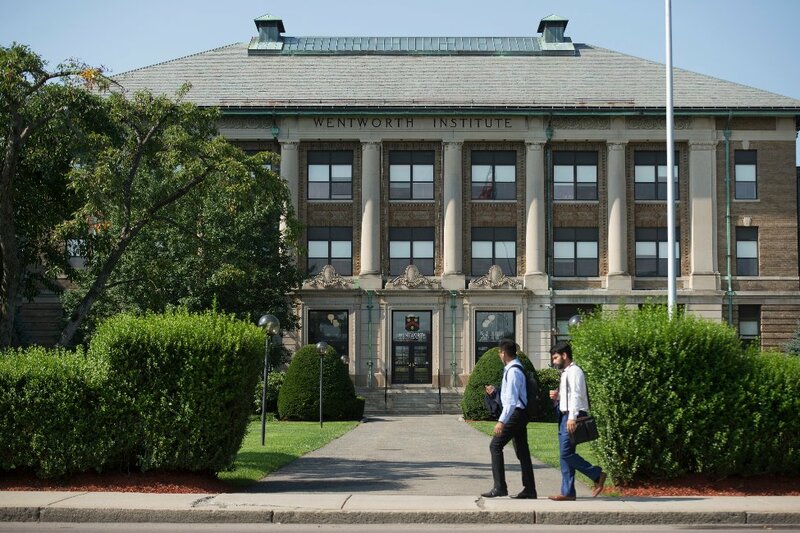 Our experienced international student advisors help students with immigration and academic advising to develop a personalized transfer plan that includes general education classes and introductory classes for their major. Bellevue College opened its first on-campus apartment style residential community in September 2018. The community houses 400 students. 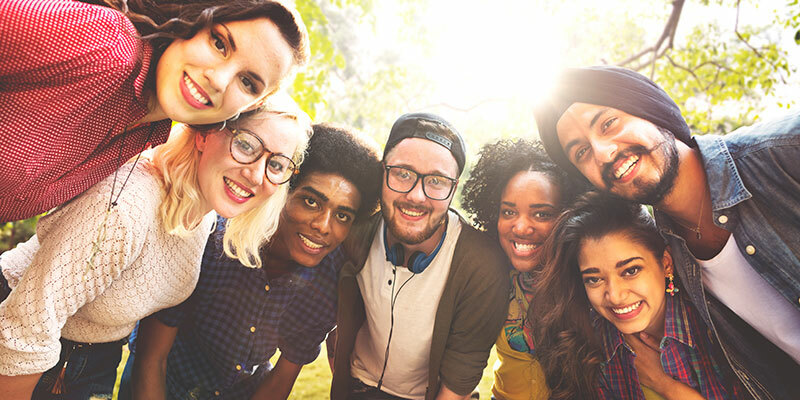 Experienced housing leadership team not only supports the operations but also develops and facilitates a wide range of student success initiatives to support students’ overall experience. 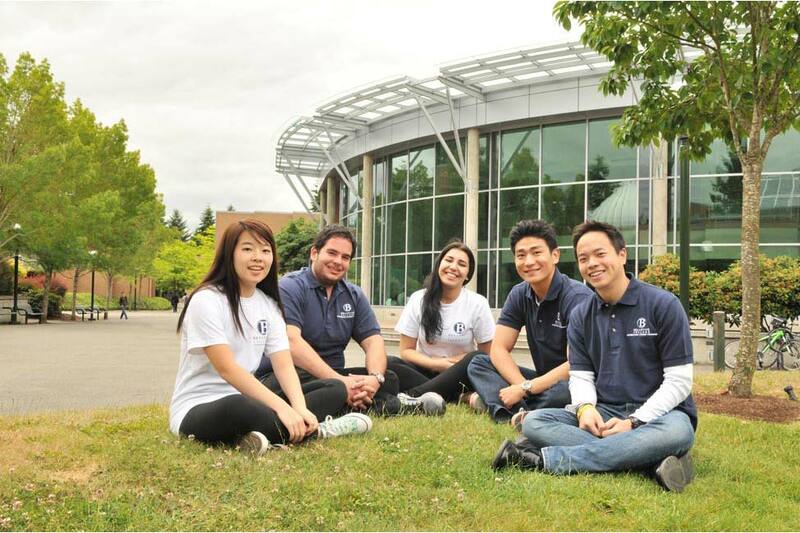 Bellevue College has over 80 student clubs, including the popular International Student Association, which is dedicated to helping international students become integrated to campus life. Sports opportunities are available at Bellevue College through recreational activities, open gym, and 10 varsity teams. 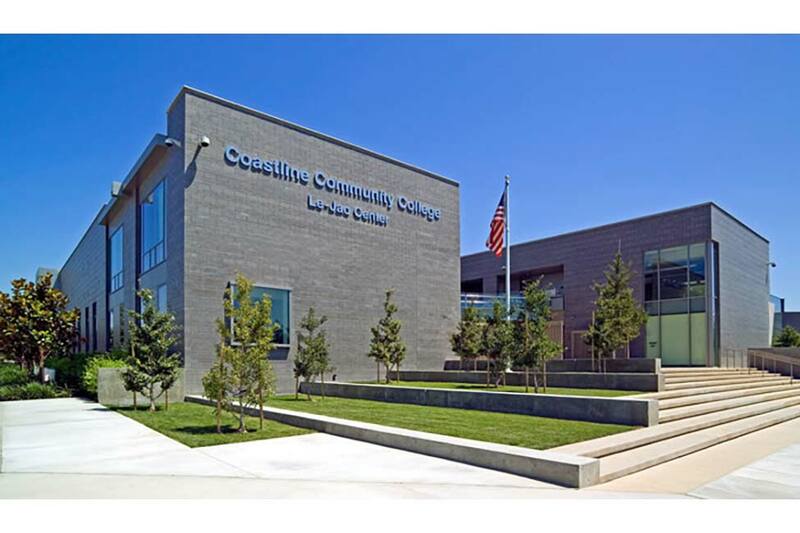 Bellevue College also offers several music, dance, and theatrical productions for students to enjoy. International students can also participate in many quarterly cultural/seasonal activities such Snow Tubing, hiking, Tulip Festival with a minimal fee organized and accompanied by the OIE staff and Global Leaders. 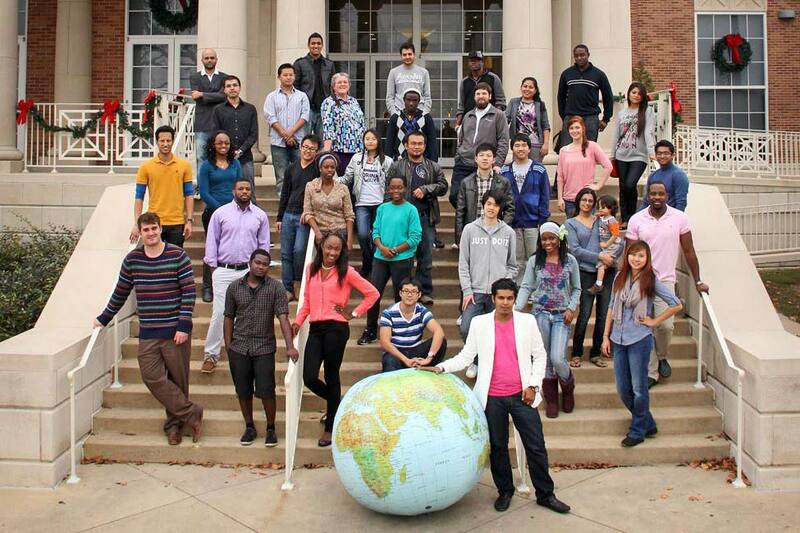 International students can enter our programs four times each year: in fall, winter, spring or summer. To apply and to learn about specific requirement for your selected program, visit us at www.bellevuecollege.edu/international/. Kristianto, from Indonesia, is a sophomore majoring in Business Administration at Bellevue College, located in Bellevue, Washington. I have always been intrigued by the reputation of U.S. education and I couldn’t wait to experience it for myself. In addition, I have always desired to expand my network to connect with all people around the world, studying in the USA is fulfilling that goal.